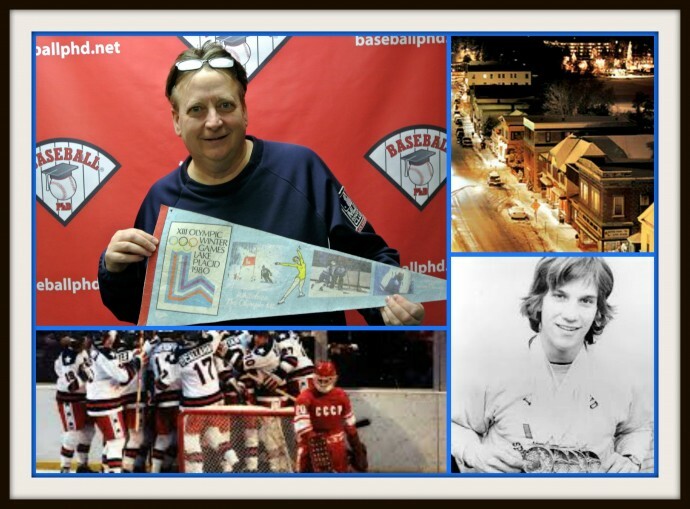 Our PhD Committee remembers Lake Placid 1980 as Dave Matejczyk recalls his ultimate road trip. Happy Columbus Day as our PhD Committee reviews the playoffs and debate whether the playoffs can be improved. 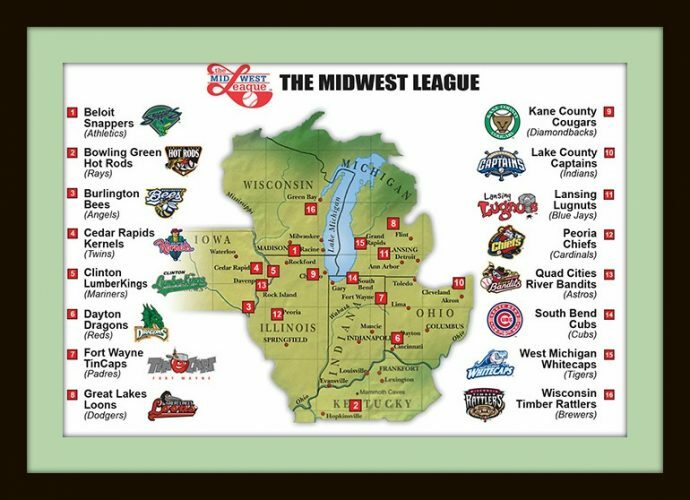 We continue our Masters in the Minors series as we explore the Midwest League. Ed Kasputis interviews both Dave Matejczyk and Neil Stein, General Manager of the Lake County Captains about the Midwest League. 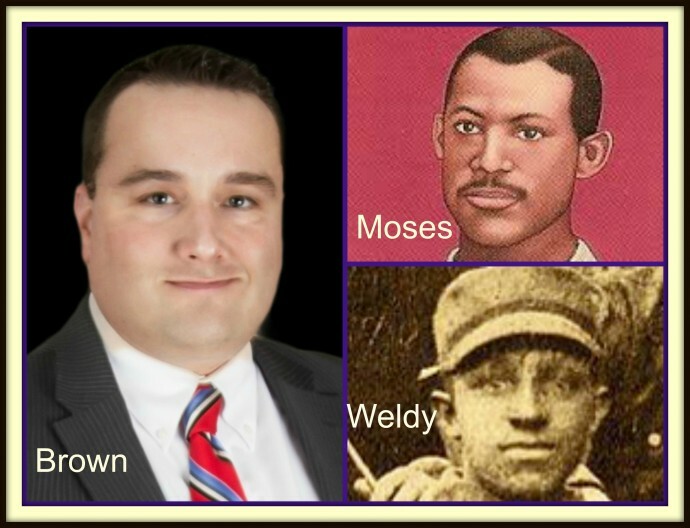 Ed Kasputis and Dave Matejczyk interview baseball historian, Craig Brown about Moses Fleetwood Walker (1856 – 1924) and Weldy Walker (1860 – 1937), who were the first two African American professional baseball players. Ed Kasputis and Dave Matejczyk interview Ranger’s minor league pitcher, Ryan Bores as he drives to the Cactus League. Pitchers and Catchers have reported. It’s time for the Cactus League as Ed Kasputis interviews Dave Matejczyk about his love for spring training. 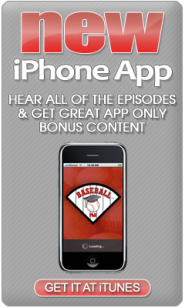 A-Rod has left the building as we talk about the Big Apple and the Evil Empire. 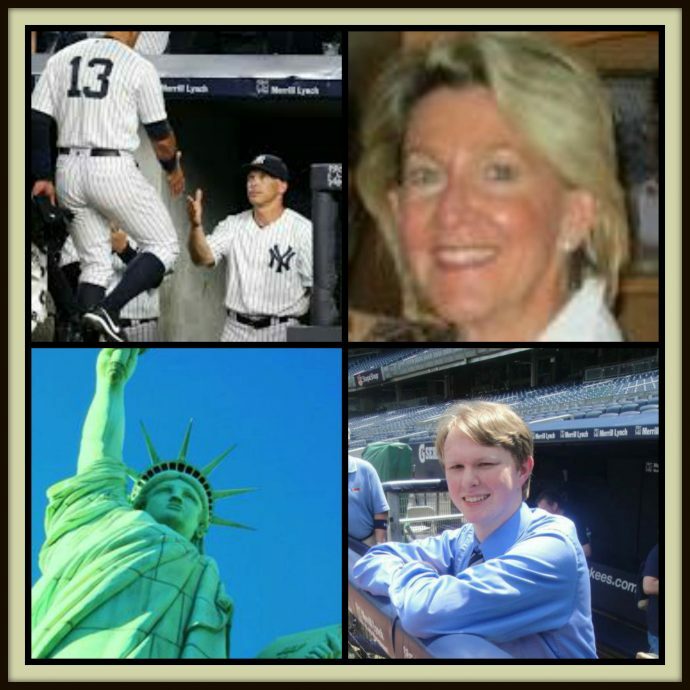 Ed Kasputis interviews Andrew Mearns from pinstripealley.com and Peg Zitko from libertyellisfoundation.org. Go Yankees!!! 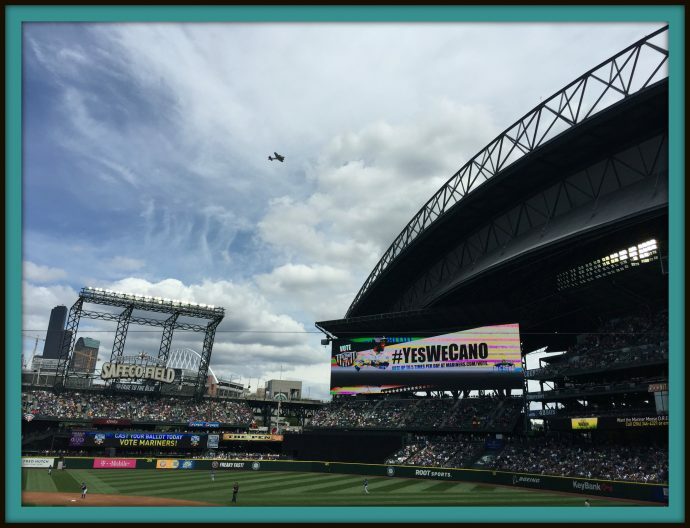 We are in the Great Northwest as Mark comes home from Ireland. Ed Kasputis interviews Ted Huetter from the Museum of Flight and Matt Ellis from lookoutlanding.com. 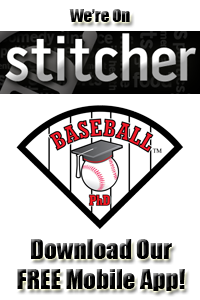 The podcast concludes as Farley helps close it out and keeps his streak alive for never missing a Baseball PhD podcast (357 and counting!). 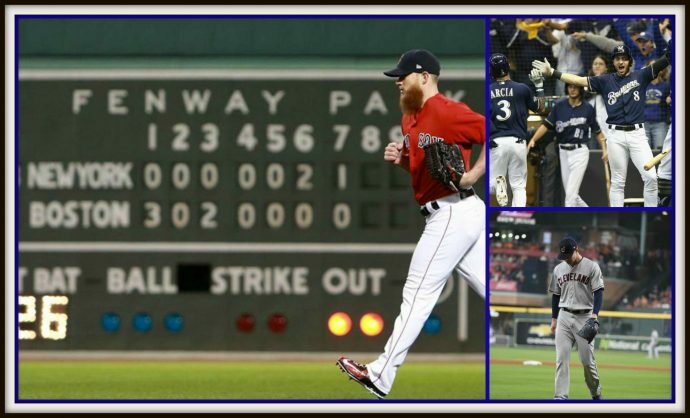 The Sox are in third and could the actions of Chris Sale be absurd? 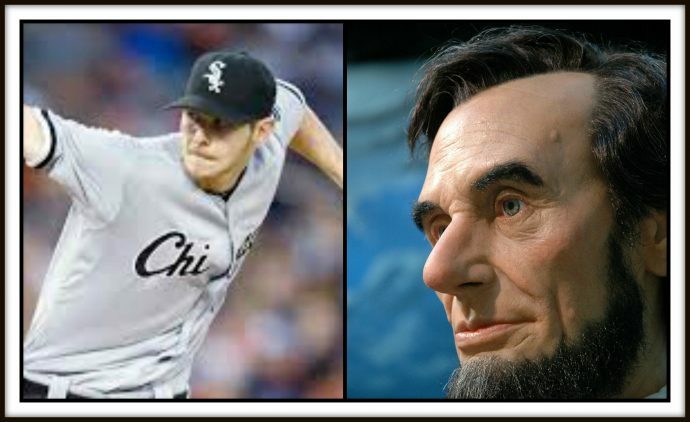 We enjoy the Second City as Ed Kasputis interviews Chris Wills from the Abraham Lincoln Presidential Library & Museum.